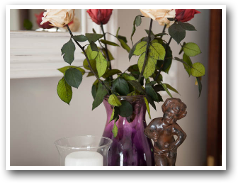 Li Belle offers the discerning guest the highest level of privacy, comfort and exceptional personal service. 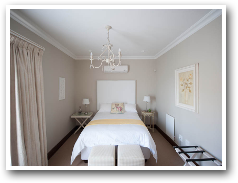 The luxurious rooms and junior suite are individually fitted in a French Colonial style and meets the highest expectations. 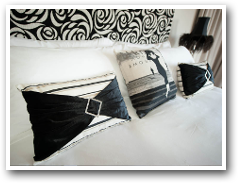 The rooms are furnished with quality beds decked in the finest Percale linen. 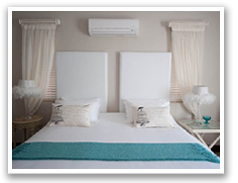 Air-conditioning, tea/coffee kitchenette, hairdryer, safe, bar fridge and a color television with satellite TV bouquet in each room ensure that our offering meets international standards. 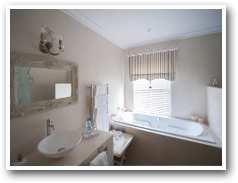 The spacious bathrooms are en suite with a variety of luxurious amenities and heated towel rails. The Bridal couple’s dream. 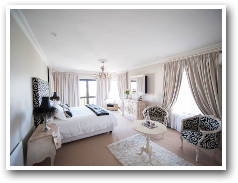 Spacious honeymoon suite with king-size bed, dream en suite bathroom (jet bathtub) and sea and mountain views. 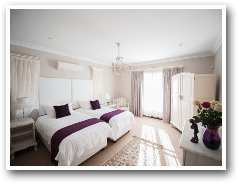 Spacious with king size or twin beds. 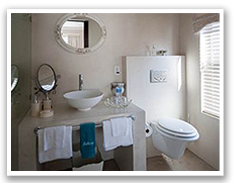 En suite bathrooms equipped with spacious showers. 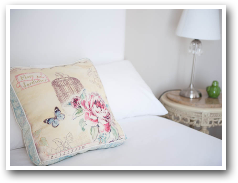 Standard size with double bed. 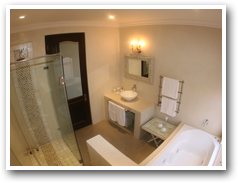 En suite bathroom with spacious shower. This site has been viewed 261433 times. Copyright Li Belle . All rights reserved.